Following a period of deceleration, rents across the U.S. picked up speed again in June 2017, according to data from rental news source RENTCafé. While the average U.S. rent in June showed a year-over-year increase of only 2.7% — still below the roughly 6% year-over-year increases seen in 2016 — the average rent has experienced substantial monthly growth, rising $35 since April 2017. But as any agent worth their salt can tell you, real estate is local. So, where do California rents stand? Most California rental rates in June grew less than 2% over the prior month. 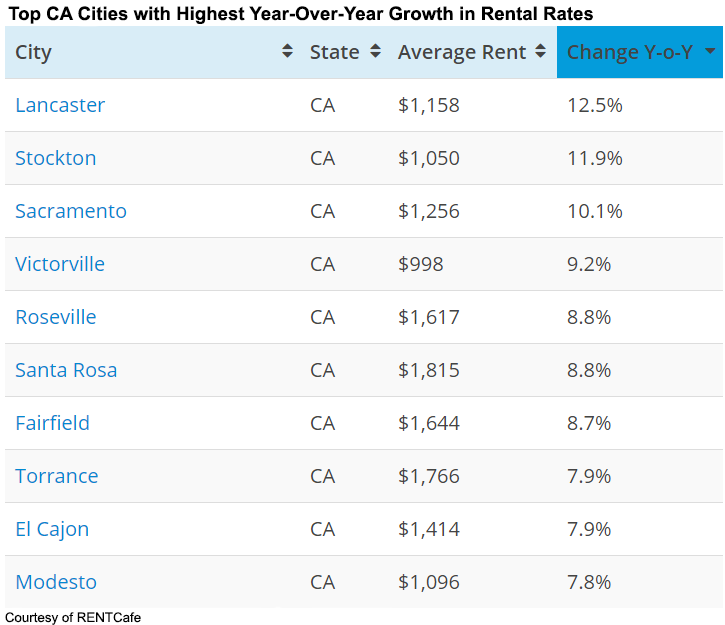 However, some cities showed notable year-over-year rental rate increases. 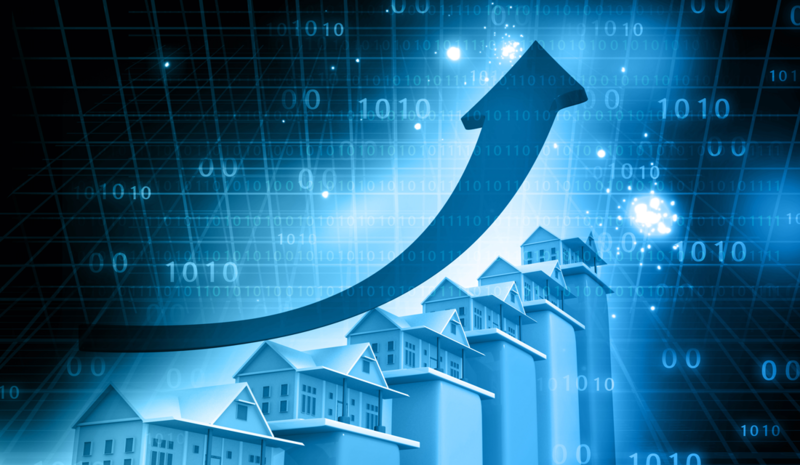 As in April, rental rate growth continues to be seen most in the suburbs surrounding major cities, while urban rental rates are slowing. In fact, California’s most inflated urban rental markets saw a year-over-year decrease in rental rates — San Francisco rates dropped 1.3% and Oakland rates fell 0.2%. 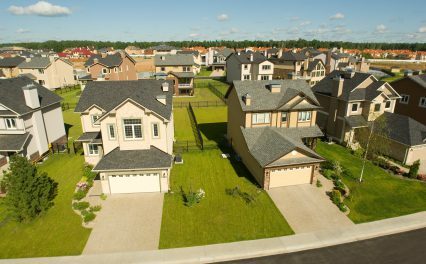 Suburban rental growth is mainly attributed to high urban rental rates that increasingly push tenants outward to peripheral cities, spurring suburban rental demand and causing a proportionate parallel increase in rents. 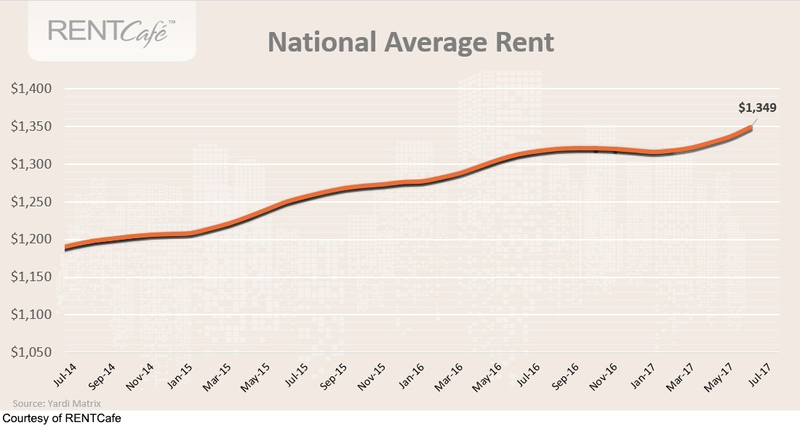 However, the rent slowdown in high-demand urban areas suggests rates there may be reaching their peaks. 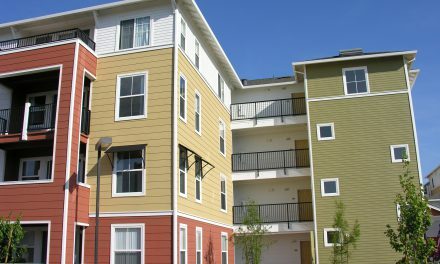 Further, just as demand is driving up suburban rents, it will also spur multi-family developments. California’s rental markets will be able to meet growing renter demand and stabilize when obstacles to development are addressed, namely the elimination of zoning restrictions that severely limit residential development.